Nobody gives enough credit to people with nut allergies for winning the culture wars. On Thursday, USA Today reported that people with nut allergies will attain the airport status long hogged by people with small children, members of the armed forces, and, above all, the wealthier people on any given flight, in that they will also get to board early if they’re flying on American Airlines. The announcement was first made in a filing American submitted to the U.S. Transportation Department on Tuesday. It’s about damn time! I don’t understand why people with nut allergies can’t wipe down their area once they’ve boarded but am happy for them regardless. The new policy goes into full effect December 12. 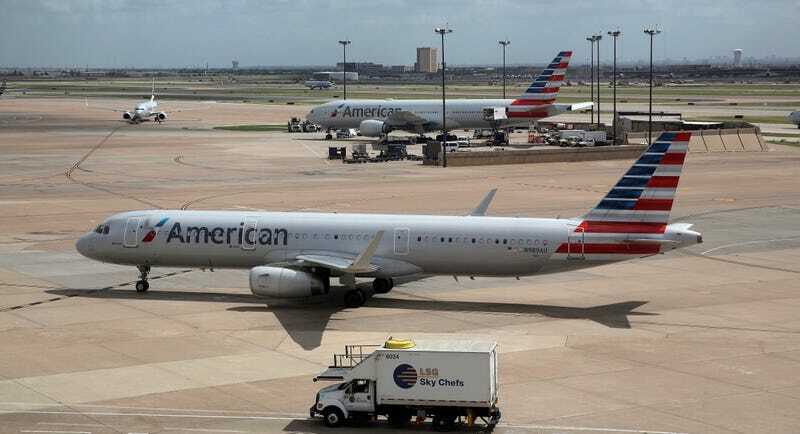 Bloomberg reports that American Airlines took the plunge toward absolute nut allergy righteousness after complaints were filed against the airline last year over an incident involving a woman whose son has a life-threatening peanut allergy. American Airlines is not the first to install this option: Delta also does early boarding for nut-allergic passenger. United and Southwest seem not to have broached the matter, yet.